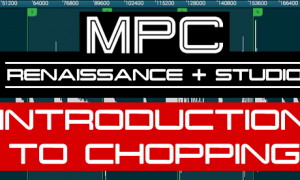 One of the most important skills an MPC beat maker can possess is the ability to chop samples – in this tutorial I take a look at the basics behind developing a quick chopping workflow using the ‘Regions’ chopping method. 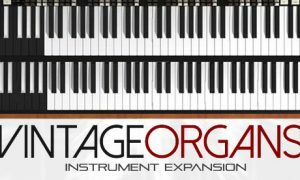 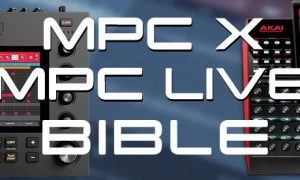 This has been my most requested MPC X & MPC Live tutorial ever – how to create ‘standalone’ MPC instruments from your favourite plugins. 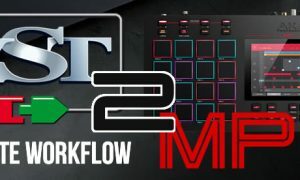 Check out my unique 3 minute workflow! 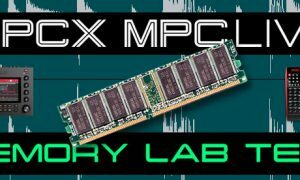 The MPC X & MPC Live both have 2GB of RAM inside them, but how much of this is actually available for sampling? 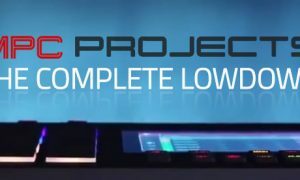 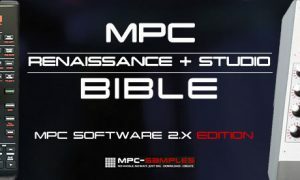 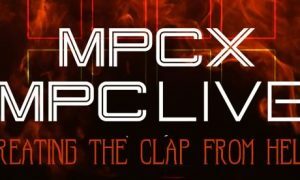 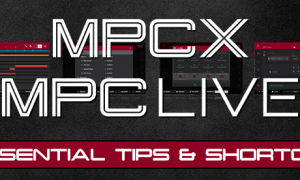 Everything you ever needed to know about MPC X & MPC Live projects, but were afraid to ask! 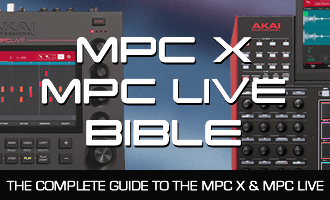 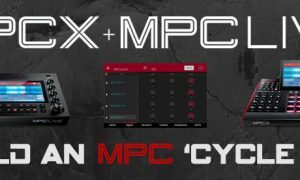 Out Now: MPC-Tutor’s complete guide to the Akai MPC X & MPC Live featuring dozens of hands-on beat making projects for beginners and advanced MPC users!